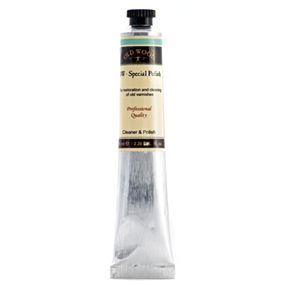 Special Polish a paste for a deep cleaning or restoring your instruments. 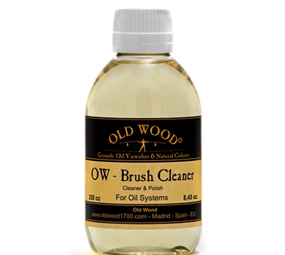 It is used to remove the dirt on the surface and also little superficial flaws or scratches . 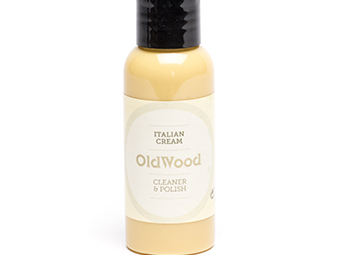 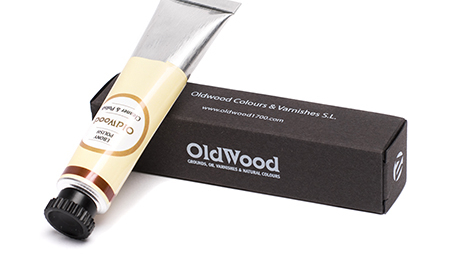 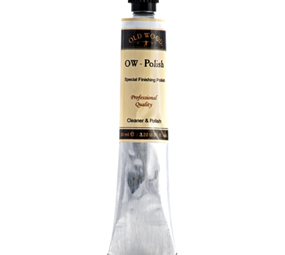 OW Special Polish provides a soft and levelled surface with a renewed colour and aspect.